Join our fast growing family! 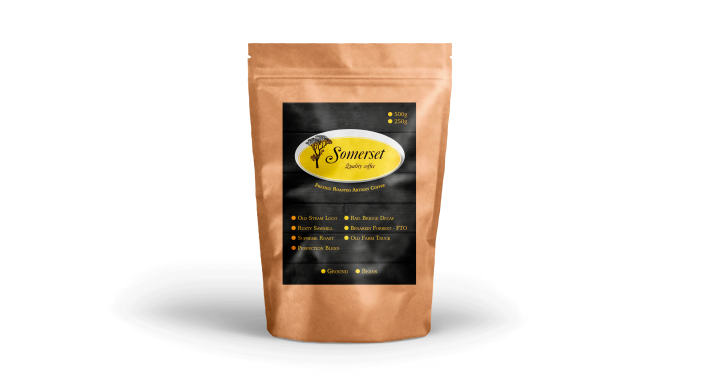 Our boutique coffee is available through cafe’s and restaurants in and around Brisbane, Ipswich, Somerset and Toowoomba. 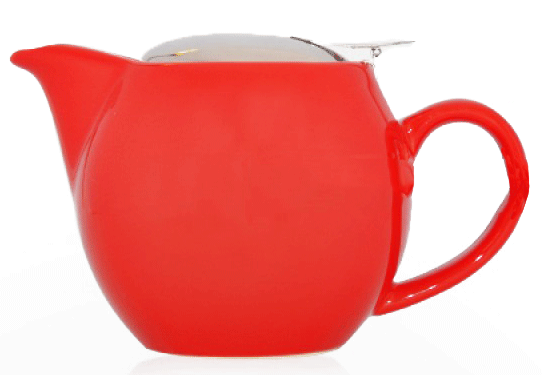 We supply all barista accessories, ancillary items such as take away cups, sugar, our own hot chocolate as well as the famous Bondai Chai powders and Monin syrups. We supply Caffitaly pods too! 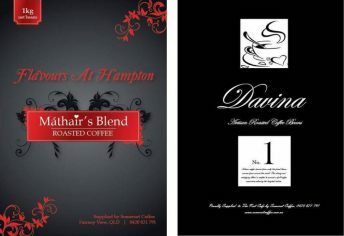 Grow your own brand with out “private label” coffee. Our coffee, your brand on labelled bags. 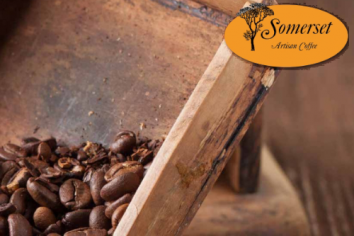 I highly recommend Somerset coffee with their high attention to detail and superb Customer service, what can I say but WOW, always happy to go above and beyond. With Darren and his team on my side I know my customers are getting the very best coffee we can deliver, not only do they offer training, but the professional training we get is the best around. Further to this I’m not treated like a number or “cash flow” they care about my business, and want us to succeed. I know these are the people I want in my corner, So if you are wondering if they are for you, I can grantee the answer is yes – you will never look back. 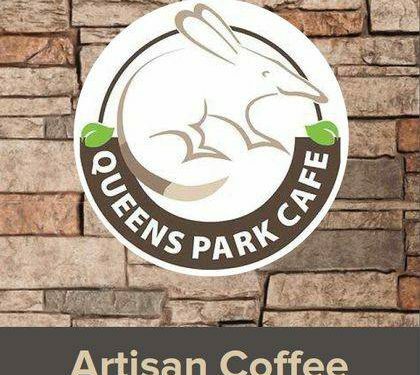 We work with some of the regions premier coffee shops, restaurants, and corporate clients. Ravensbourne Dining – Ravensbourne national park. 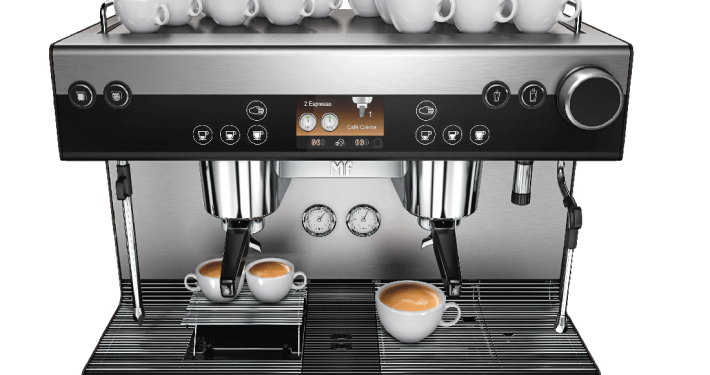 We proudly carry Fiorenzato branded Italian made commercial coffee machines, automatic grinders and manual dose grinders. Working closely with the importer of these items we can provide them at truly competitive rates on both direct purchase and rent-to-buy agreements. We also carry a unique function coffee system using MIKO Pouch Packs – No waste no Loss simplicity of use! Are you looking for an office coffee machine? We specialise in the corporate world with true professionalism and service. Let us work out a coffee solution for your office! Coffee beans, tea, syrups and more! 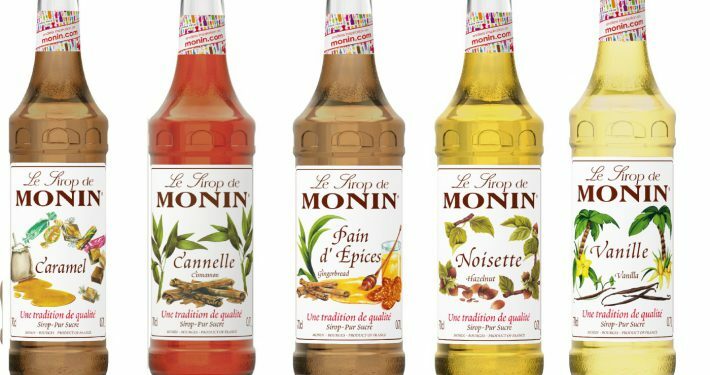 We supply artisan coffee beans, premium Monin syrups, Bondi Chai, Frappease, Elmstock tea, and café extras such as hot chocolate and more!